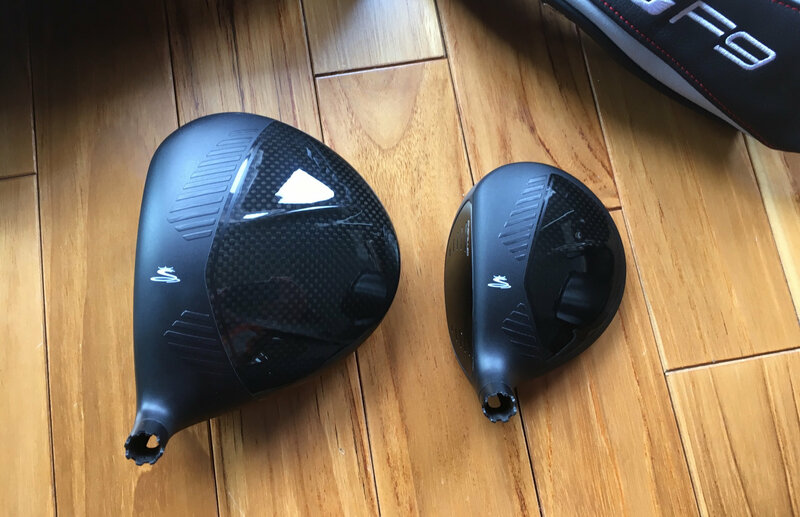 10.5 driver and 5-6 fairway. 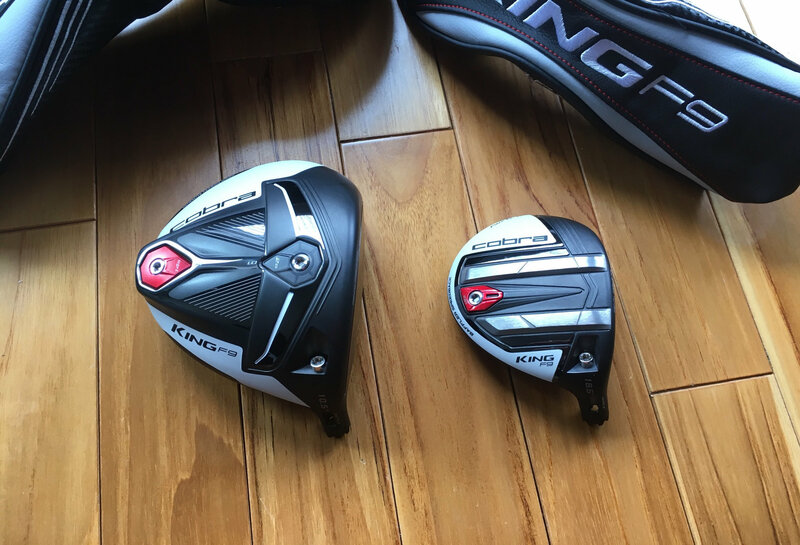 Hit a few balls with each but my current game doesn't deserve new clubs. Be hard pressed to tell these were hit. Will also include cobra wrench and two adapter pulls. $450 for the pair from Canada to ConUs and Canada. No trades and not looking to split, just passing along a deal. Interested in the 5-6 if you end up splitting. 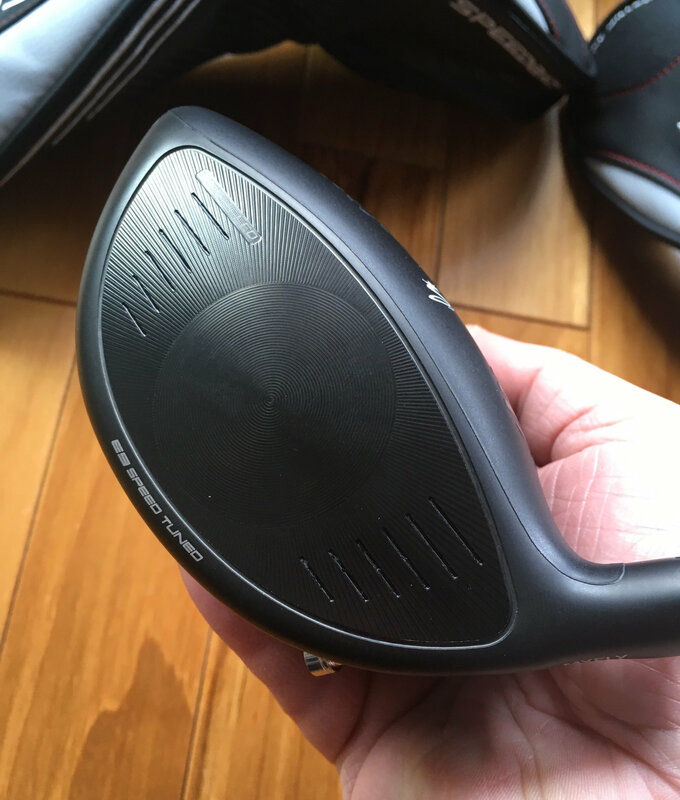 Fairway head sold. 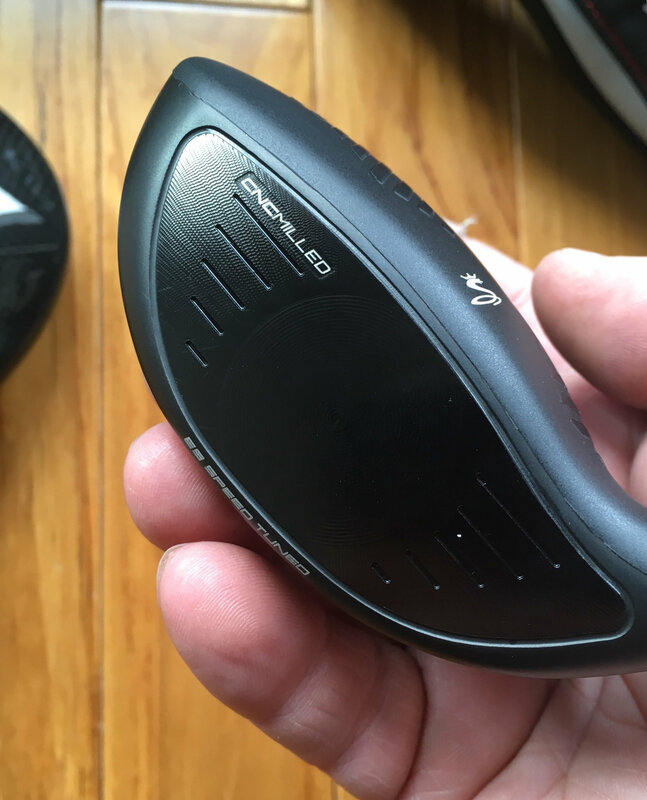 Driver head with cover, wrench and adapter pull available for $350 USD shipped.